I get a few inquiries about the difference between affiliate marketing and drop shipping. So in this article, I'll share to you the mechanics of each model, the pros, and cons as well as what's the model is better than the remainder in my opinion. Affiliate Marketing is a way of promoting products or services on the internet where Merchants have products or services that they need to advertise through the affiliate or publisher network to the end user. Online advertising partners earn compensation when users visit ads and generate results such as shopping, membership registration, event participation from affiliate sites. Drop shipping is a method where the retail store does not keep products in the warehouse. When you sell a particular product, there is no inventory instead they'll buy the product from a third party and ship it directly to the customer. As a result, those sellers never see the product or handle the product. The biggest difference between Dropshipping and other retail models is that merchants do not need warehouses or inventory. Instead, these merchants purchase the product when needed from a third party - commonly wholesalers or manufacturers - to complete their orders. You don't need to make your own product, that often takes a lot of money for customer research, materials, and other resources, you also do not have to buy or rent a warehouse for existing products or deliver products to your customers, because the merchant make it for you, in other words, your job is simply promoting the products you like and if someone purchases from you, you will get commissions. Click Bank focus on the information product, this helps them avoid renting a warehouse and sale space, hence that allow the merchant share the large of profit often 50% or more. Muncheye is a big site on the launching products, Because these are not well-known products, thus they are willing to pay high commission to affiliate. If the customer has any trouble with your product the product. The customer supporting team of the merchant solve it for you. However, some of the affiliate programs require consulting clients from you. So make sure you read the policy of each network to avoid lost the commission. As I said above most of them don't require consulting clients from you and that is not your duty. But if you write the article about the product, make sure you replay all the comment of your audiences. Because sometimes they desire to hear feedback from users rather than companies. That is why they come to your blog to read your opinion and buy the product from you instead of buying directly from the official site. 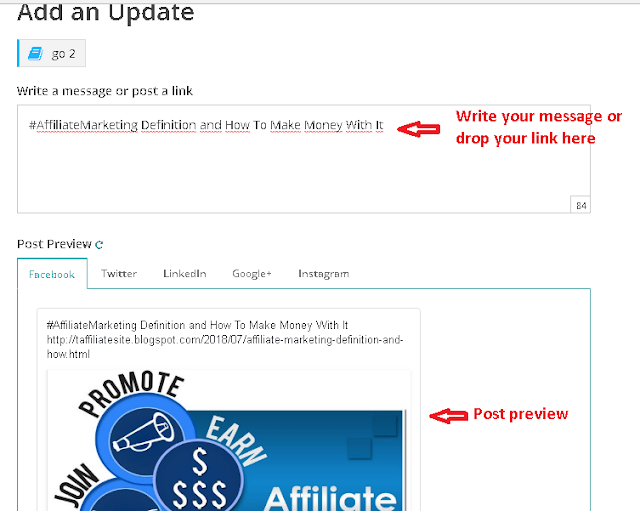 Another great thing about affiliate marketing that everything things will still work without you. Because as I said above the problems such as shipping, warehousing, logistics, or customer care are all dealt with by the merchant. So if you have a website that attracts a lot of traffic, It will automatically generate passive income whether you promote it or not. That’s not your own product so you cannot modify the product as you or your customer want, in many cases, you can send feedback to the merchant to request a change or add some functionality. Some manufacturers will probably notice that and they change the product in your opinion but this rarely happens so the high ability is your requirement may be ignored. People may be curious about your site or even be excited about the product you offer, you can attain the peak sale during this period but after that, you will see the sale began to decline. 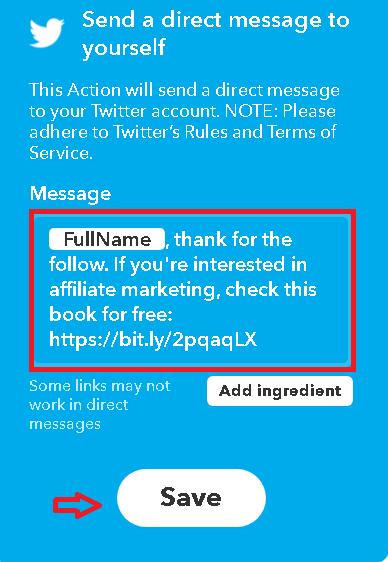 There are many things to explain this and one of the main reasons is that when customers need to buy the product you refer, they usually go directly to the official site rather than to your blog and continue to purchase through the link you referenced. In other words, you will always have to look for new customers to offset, but for most businesses repurchase customers is their main income source. If you get the customer buy your affiliate product, you win, but that's not the end! If your customer doesn't satisfy with your product and what you say don't match with what they desired, they can return the product and then you'll lose the commission. 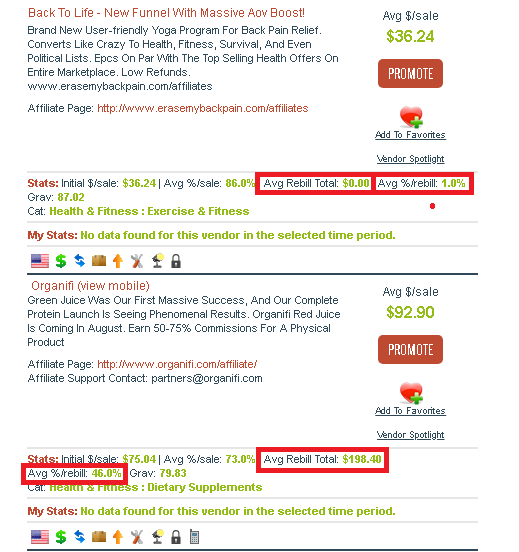 In Clickbank that display the Average Rebill total and Avg%/Rebill and that say somewhat of that product quality. So make sure you give the honest review of the product such as functions and benefits, pros and cons. Do not be afraid customers do not buy your products, honest reviews are all that your customers are looking for and they are willing to pay for it. The other thing is that some audiences can remove your affiliate link or buy directly from the official page. Some will buy through your link as a thank you for what you spend, but others do not. One of the most benefits of drop-shipping is that you don't need to invest money in inventory. You only have to make purchases when someone has agreed to buy or pay for you. That helps you save a large of money compared to starting a traditional business. So your job is just to find the right partner and customer to earn the spread between the price you buy and sell. With traditional businesses, it is very risky if they launch new items. But in dropshipping, it is almost risk-free, because you don't need to hire resources to build new products, manufacturing or storage them. 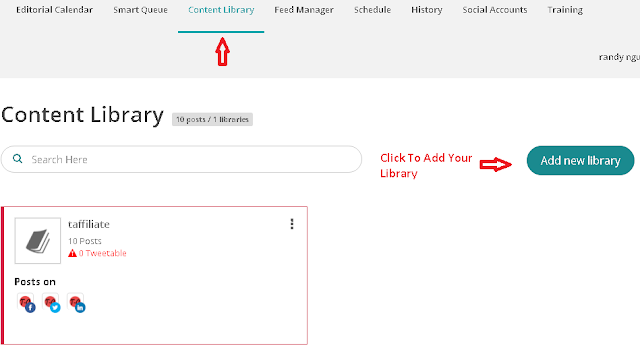 So You can add as many items as you want on your site and it's completely free. You can do anywhere in anytime. Sometimes all you need is a laptop with a wifi connection. Many people carry their own businesses at home or while traveling. Drop shipping is a highly competitive environment. Due to low the investment cost, then a lot of traders are willing to lower the selling price to compete with other competitors. And this quickly destroys the appropriate profit for each item. On the other hand, with the evolution of technology, customers have more information to compare and this is clearly a disadvantage for you. Although packing, shipping is not your responsibility and that is the job of the supplier. But look back when there are shipping problems like delivery not on time, or do not have enough goods to provide to the customers, your business will be most affected because you work directly with customers, not the companies behind. Dropshipping solved inventory problem for you, that's great but sometimes it also creates the problem as you can not track the item existing or not. Both are legit models and has been proven effective over time, all of them have both pros and cons, but in my opinion, if you just start an online business you should choose affiliate marketing. Because in terms of profitability and accountability it is easier than drop-shipping, you don't need to find the supplier partner and it does not have any problems out of your control such as shipping or inventory issues as drop shopping. Another factor that makes me rank affiliate marketing higher than drop shipping is that it does not cost you to join. If you want to join the drop-shipping network you will have to pay the fee before access to their items. Don't make me wrong I don't say that you shouldn't join drop shipping, it's also a great model to start because of the benefit it brings. 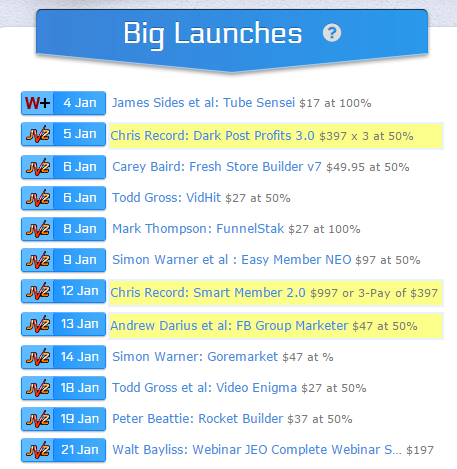 But I personally get more benefits from affiliate marketing and I hope it also brings so many benefits to you. 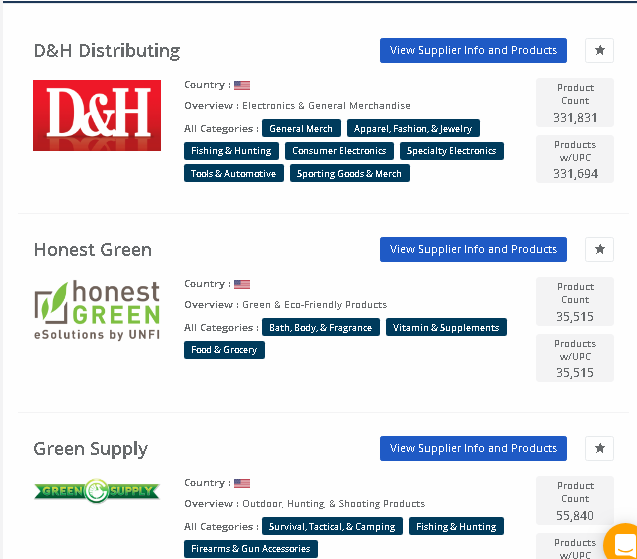 Are you doing affiliate marketing or drop shipping? which model makes you more profitable, please comment it below. Reddit is one of the most popular websites in the world that allow people share their ideas, hot news, and many other things, it gets about 542 million visitors per month, however, it also famous with the low-quality traffic that means the section duration is very short. Reddit's user love shock and weird content, that topics are always on the homepage and attract the most visitors, and they are often more entertaining than educational. 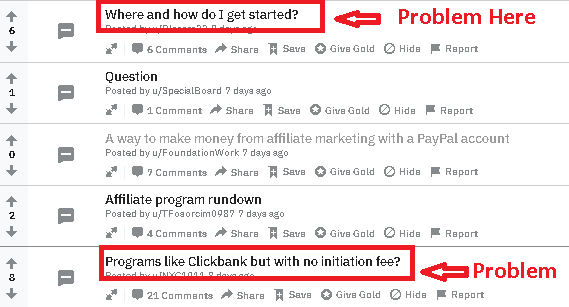 So few people go to Reddit to find solutions, or advice for their problems and therefore the chance of you converting the traffic from Reddit into a client is quite low. 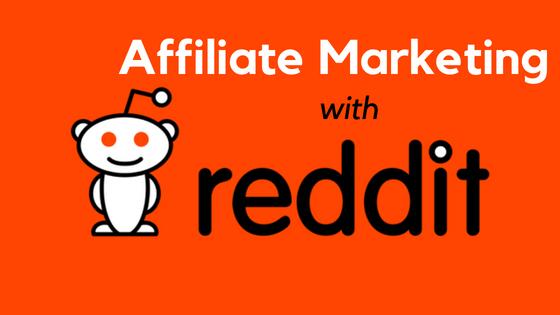 However, Reddit still has the subreddit that tells you who is in your market, it's great for your affiliate marketing business, although it may not offer as high conversion rates as forums or specialized websites, if you marketing right way, you can still get a lot of benefits from this traffic source. So before attracting traffic, you need to read about their rules and follow, otherwise, your posts or comments will be deleted or worse you'll be getting banned. 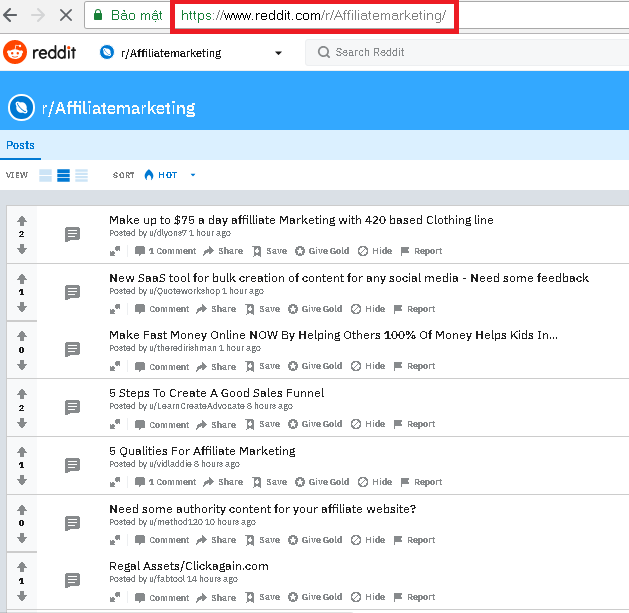 Go to the subreddit in your niche, Each subreddit is identified by the URL structure https://reddit.com/r/subreddit. Go to each community you can see the discussion as well as the question of each member. The top topics will be voted by another member in the community that displays by the karma score, that means these problem or topic’s also the matter of many people. Of course, you can share what you thought via comment and put your link here, but like other forums, your comment must be constructive and not be personally promoted. Trust me, that tactic is no longer useful and it can make you get banned. 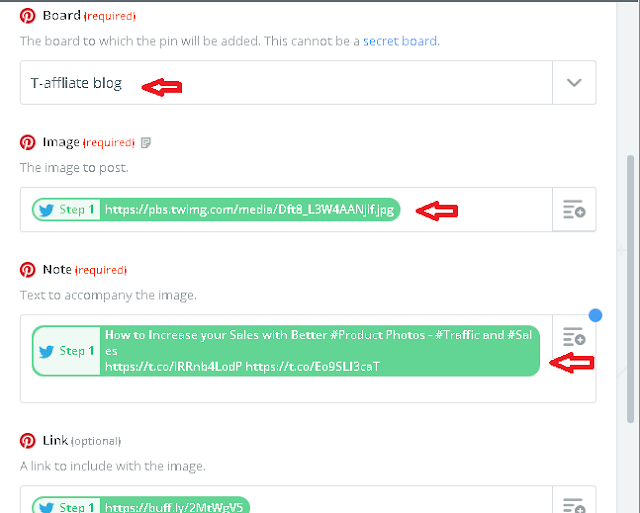 The better way is to build up the reputation before you link to your site, to do this you need to contribute to it, joint to the discussion, provide quality answer or useful article to get the karma score. In this stage, you shouldn’t promote yourself. Because people don’t know who you are, I recommend you to provide the value your subreddit in at least one month. 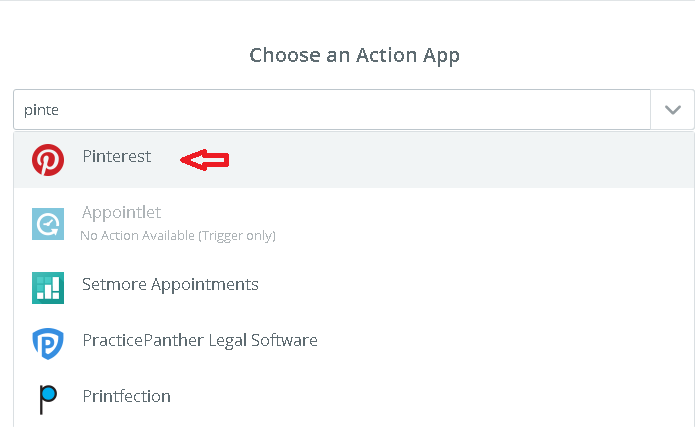 This is an example of providing value through the comment from the question: Is building a product catalog with a retailers inventory before applying for the retailer's Affiliate program common? Note that when you become a valued member that doesn’t mean you can promote anything you want. Reddit does not lack those who provide quality content like you, they can be more comfortable with you, but if you abuse and violate their policies you will still be banned like others. So be smart and provide the value through your answer or create a post and then put your link on it (properly). If you want your content to become to the top topic as well as get a lot of karma scores, your subject line must be irresistible. The other thing that ‘ll help your content get a lot of karma score that is digging around your subreddit and noted what’re your audiences discussing, what’s the most popular problems, then create content around it. When you build some link on Reddit and start to get the amount of traffic from them. 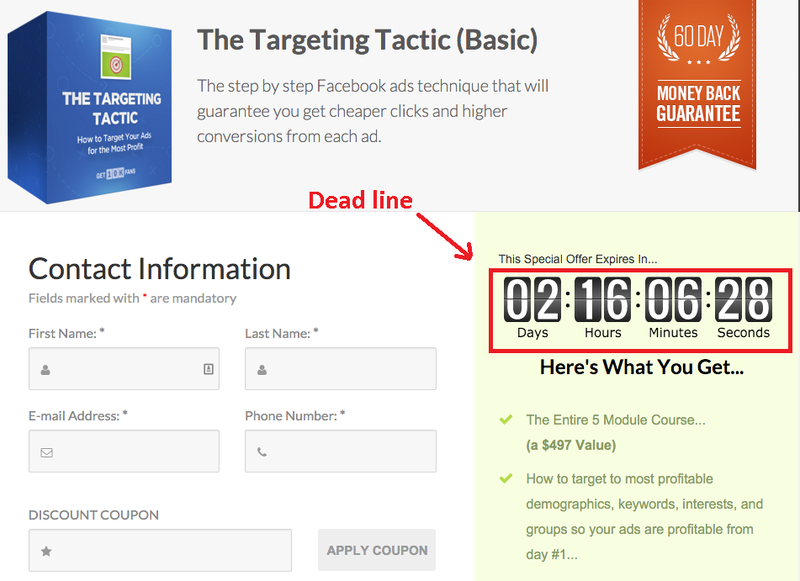 Here's the time to retain that traffic for your affiliate marketing. 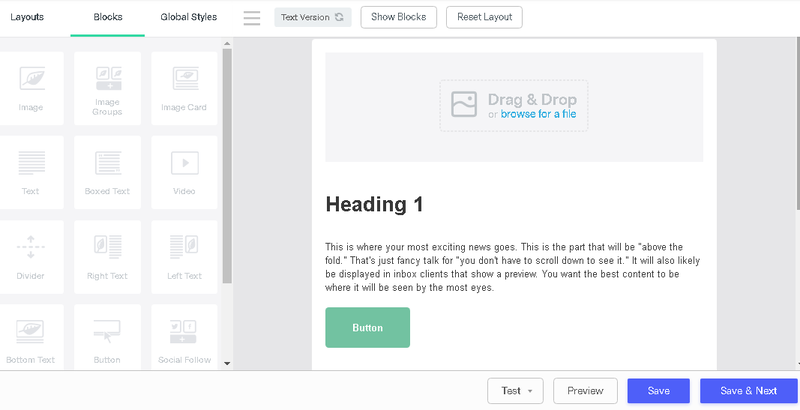 One of the most effective tactics to capture the audiences email that is Content Upgrades. As he said in the book” People try to act in ways that are consistent with what they have already said or done”. So if they come for your content, It is very likely that they will continue to sign up for something that supports or continues with your original post. 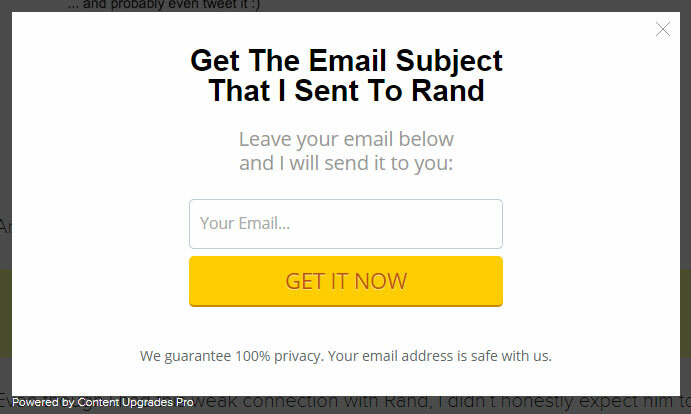 He has shared a screenshot of his outreach email to Rand Fishkin and mentioned that he has used a cocky email subject to get Rand Fishkin’s attention. But he didn’t share that subject in his article. He told his readers that he can only share it with them if they give him their email address. 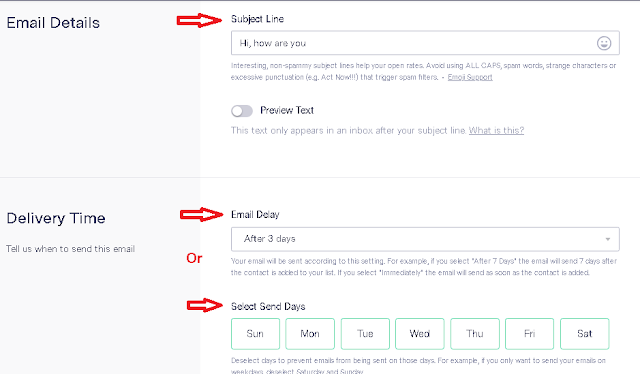 After you submit your email, you will get a pdf that contains the email subject with extra tips on writing catchy email subjects. 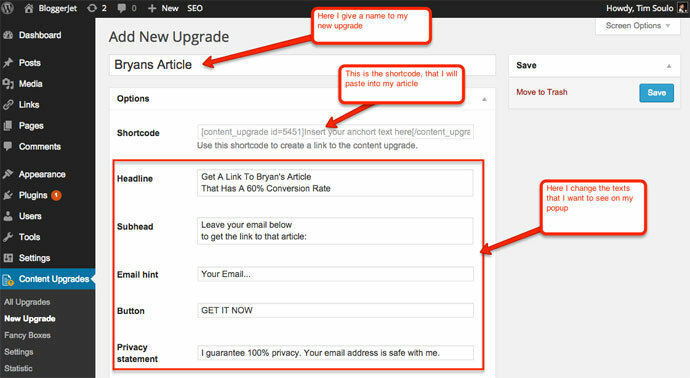 Finally, get the shortcode from the plugin and paste it on anywhere you want to display the content upgrade. Remember as I said above Reddit traffic popular with the low session duration, so you need to capture them as fast as possible. To do that make sure you put your content upgrade near the top. When people start to know about you and see you as one trusted source, then you need host an AMA (Ask Me Anything) on Reddit. Of course, you can continue providing the quality answer or create a post to drive traffic but Ask Me Anything is a great strategy to build your personal brand. The user on Reddit loves AMA because it helps them save a lot of time to find the trust sources to get the answer. You should also host an ama on your subreddit because it’ll help you qualify the audiences. Above is the strategy I’m using to drive traffic from Reddit and it really effective. Spam link in forum, website or broad was no longer useful but It also harms your site. So to become a success with Reddit or any website, you need to spend the time and work to provide value for your audience. That will help you build the trust, relationship, and reputation. 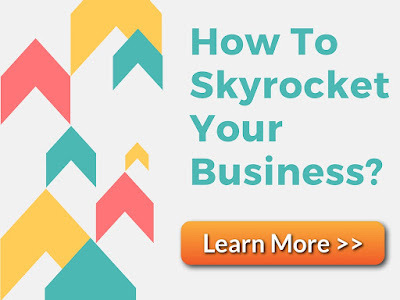 Do you want a business that runs automatically without you? Maybe you can say ok, but I need to hire other people, and sometimes that not effective. 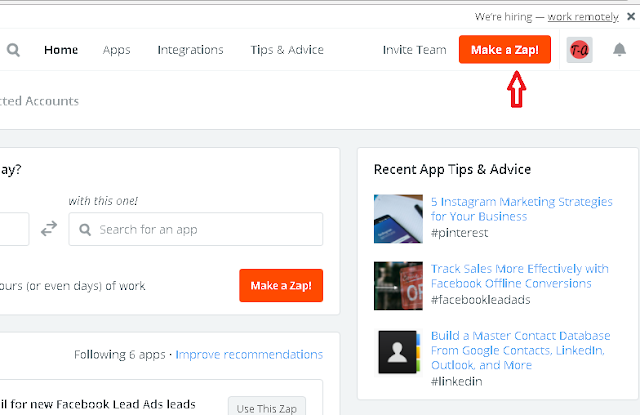 ok, maybe, but if I say you can build automatically online business without hire staff and it’s free, What do you say?. When I mention to social media, some of the people post manually, some pro blogger says you should use buffer to Schedule your sequence posts with different social media channels like twitter, facebook or LinkedIn at one time. This is considered to be more progressive and it saves you a lot of the time. But I want to let you know that you can go farther than that by set up a completely automated system that auto selecting your posts, recurring your post in the free time, sharing your posts on various social networks at the same time, automatically thank those who have shared your articles and follow you , or automatically send a welcome message to those who follow you on the twitter. Congratulations! 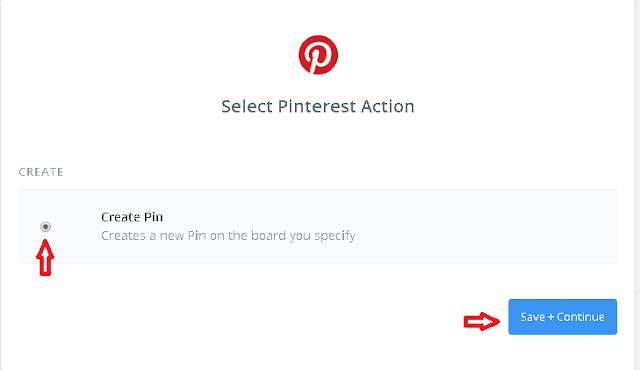 you just make a Zap that will automatically share what on Twitter to Pinterest. 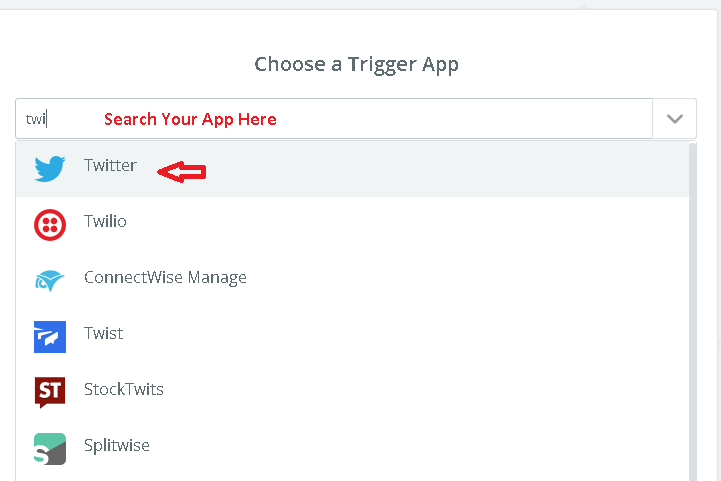 When you make a Zap between Facebook and Twitter, where Facebook is trigger app when you share the post on the Facebook it will also automatically share on Twitter. 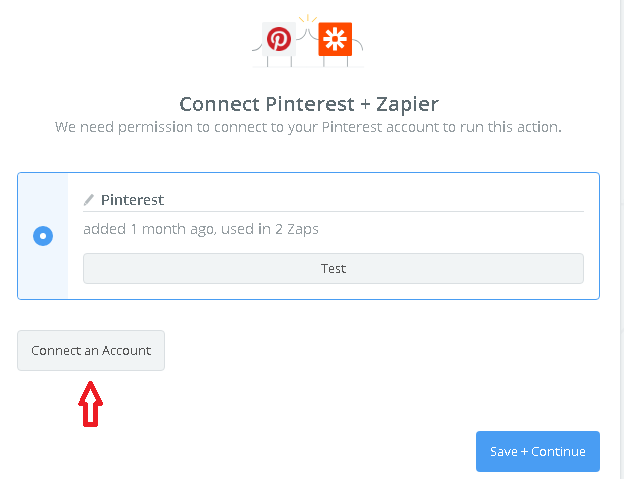 >> Result: Facebook share to Twitter and Twiter share to Pinterest! Now you can create a sequence of social networks as long as you want and make sure have a linked app between them. 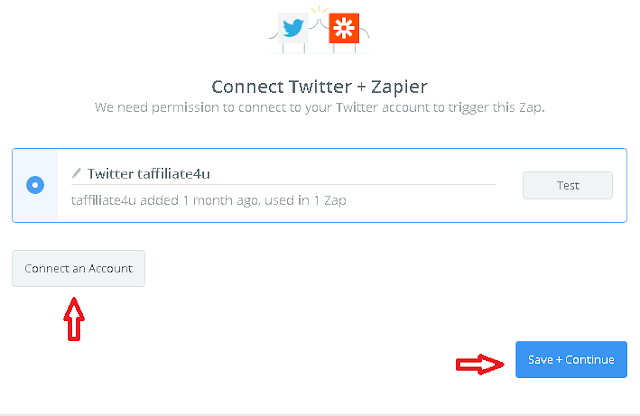 Now you know how to create automated chaining shares the articles among different social networks. 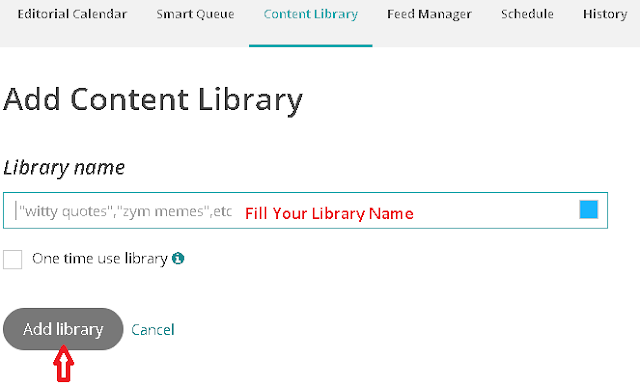 Then go to the Content Library, click on add new library. So now the system will auto post your contents and recur them in the days/router that you choose. 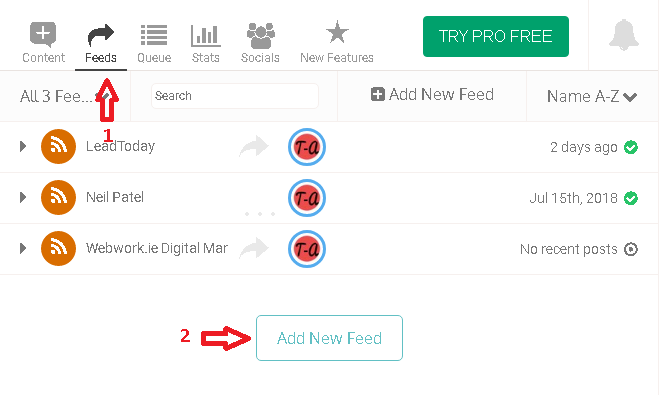 Choose your edit output To adjust the components which you want to display on your like the title, their social account name, post URL, .. like this. 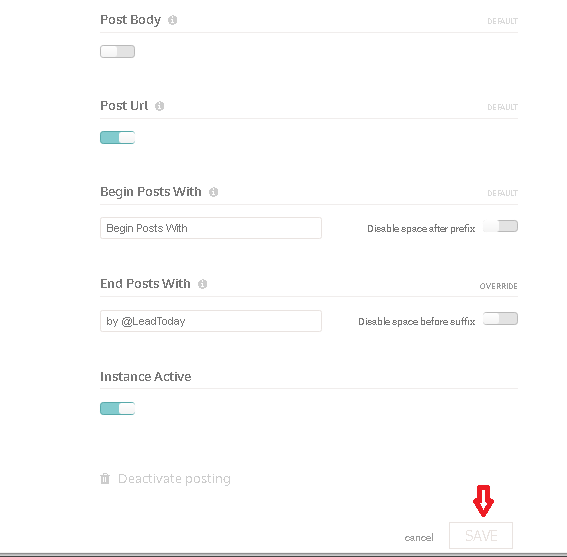 *Note: You should add other sites content on your social feed if you don’t publish your own article regularly, but if you post regularly, You should limit the use of this tool to avoid bombarding your audiences. Like social media, you can auto your email marketing campaign. However, email has more strict moderation and you must avoid using it for spamming purpose. So if you just send an email with the purpose of offering or placing pressure on the customer, it is not the right way to go and can lead to the following bad consequences. 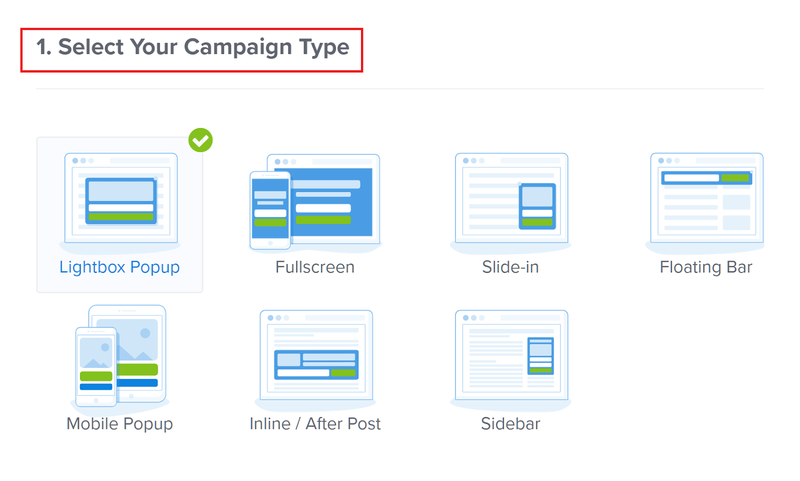 So before i guide you on how to build an automated email campaign, I would like to share some solutions to help your email campaign not fall into the above problems. When you send a ton of email at the same time and people don’t open them up, your email automatically going to peoples spam box. 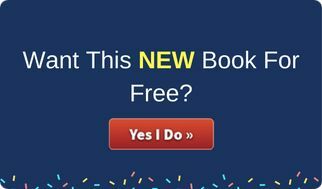 This is a problem that most businesses make when trying to email as many people as possible and that happens in every email provider like AOL, Yahoo mail, Hot mail, and Gmail. So if your list has 100,000 emails, you only start sending a few like 1000, and the next day you start sending 3,000 or 4,000, from then you start sending 9,000 to 10,000 then 20,000 then 40,000 then 60,000 and then maybe 100,000. 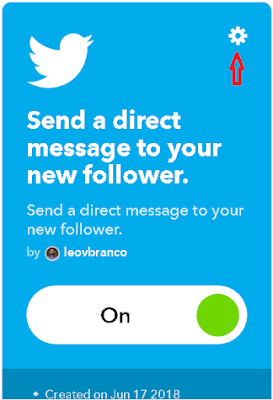 When you do this, you ͚ll be warming up, the email provider like AOL, Yahoo mail, Hot mail and Gmail they'll be more comfortable with your emails and they will put them to the inbox. 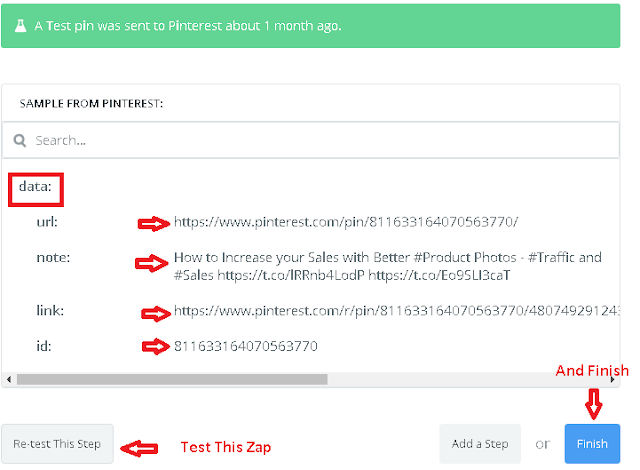 To avoid this problem you have to send quality email, and that related to your email content, to make sure your email is good, let use spam score check tool, just copy your content and paste it into this tool, that’ll show you the spam score, as well as the ways to reduce your spam score. 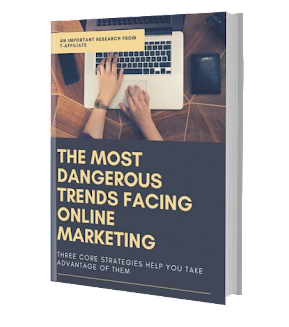 The other factor that affects to the possibility of blocking your email campaign that is the number of emails you send in one time, when you send a ton of emails at the same time, the high probability that your campaign will be censored by email service provider. So avoid this happened Break your campaign down. 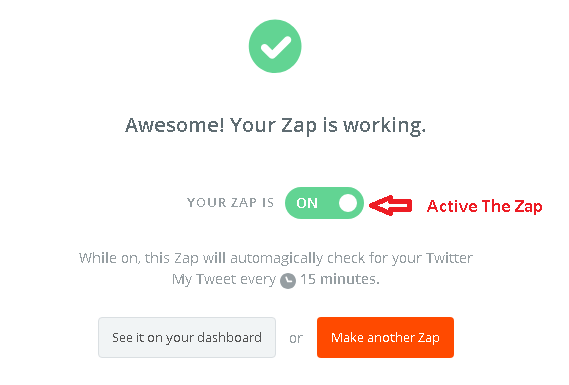 That lets you reduce the number of emails you send in one time. Like I said above if you just use email to offering and putting pressure on customers, this will not bring you any results but also hurt your business. 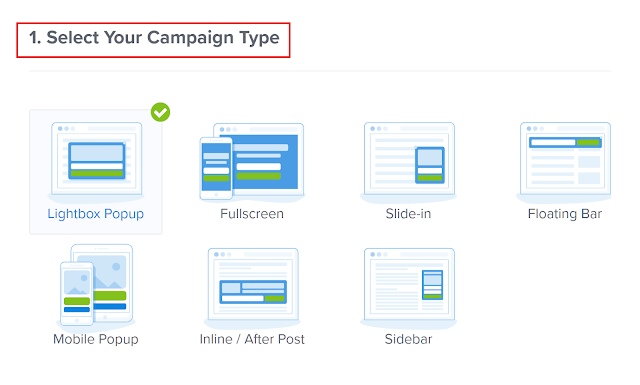 So, you know how to avoid your email campaigns become useless. Go to the next. 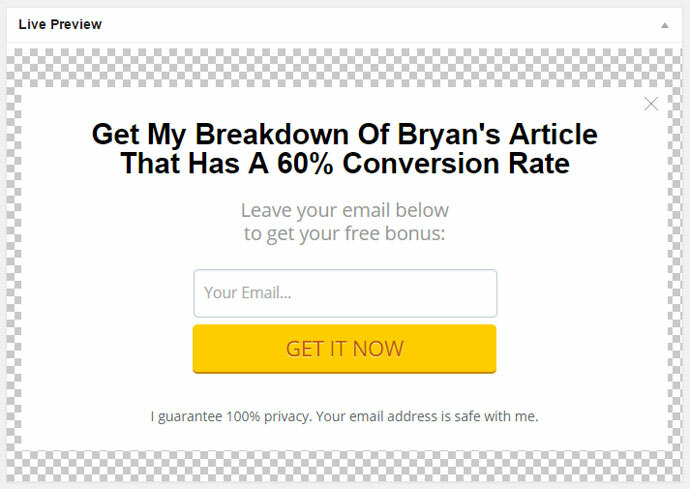 I’ll show you how to build an auto email campaign. 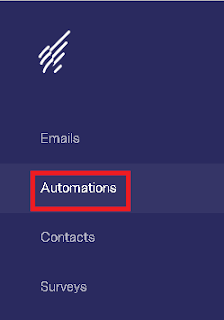 Next, in Automation Details part, fill in some required fields like Automation Name, Automation Description. Great, you just create an automatic email! And this email will auto repeat send to each new subscriber after 3 days they join your list! 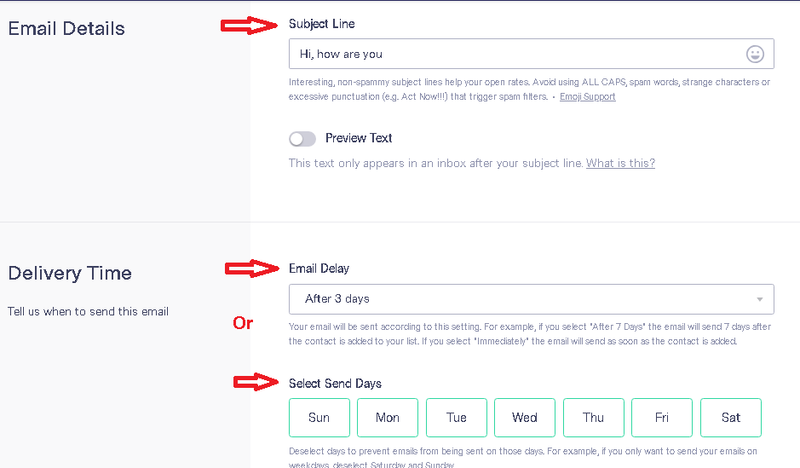 Now you can create another sequence of automatic emails that trigger for each new subscribers like a follow-up email, a multi-part lesson, your series articles or your sale funnel. OptinMonster helps you collect email addresses through a variety of popups, hello bars, welcome mats, and other innovative tools. Above are tools that I’m using to run my business. Hi, I'm Randy, i'm have written and developed this site so that everyone may learn Affiliate Marketing, Email Marketing and Blogging. I'm committed to provide easy and in-depth tutorials on these topics. The Best Affiliate Marketing Strategy For Beginner! Affiliate Marketing For Newbies © 2015. All Rights Reserved.